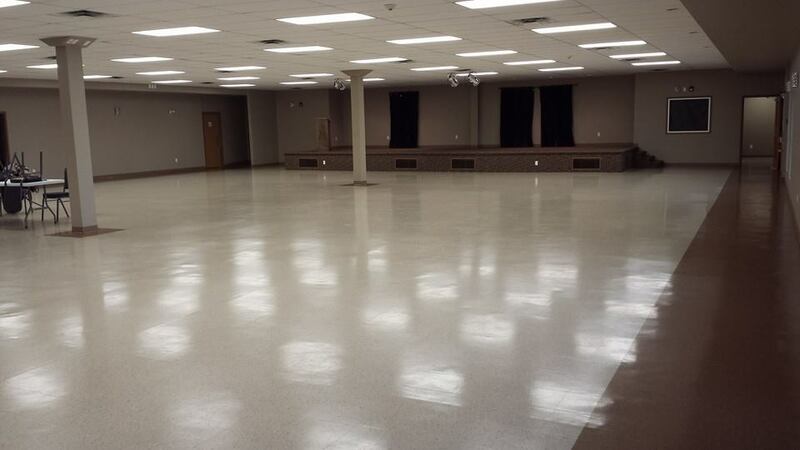 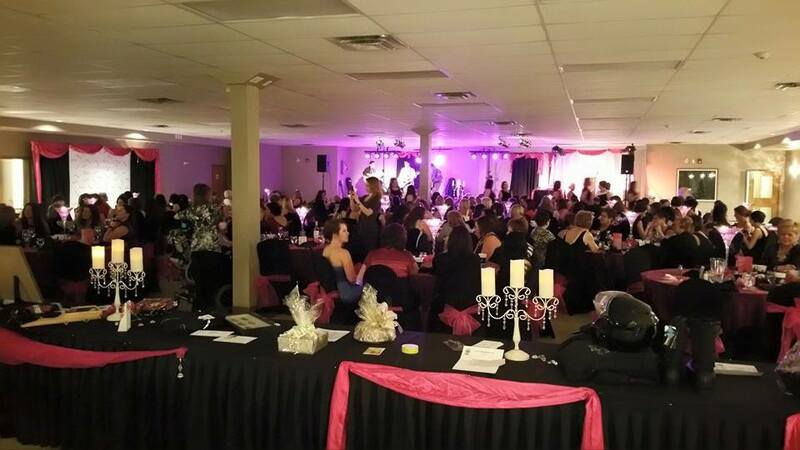 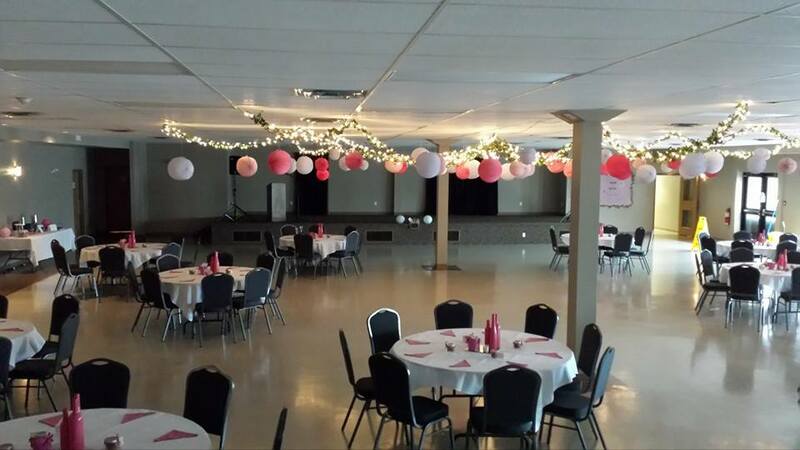 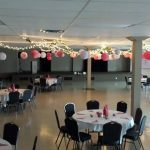 Our multi-purpose venue / banquet room is located on the lower level of Riverside Entertainment Center. 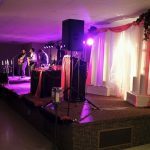 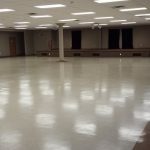 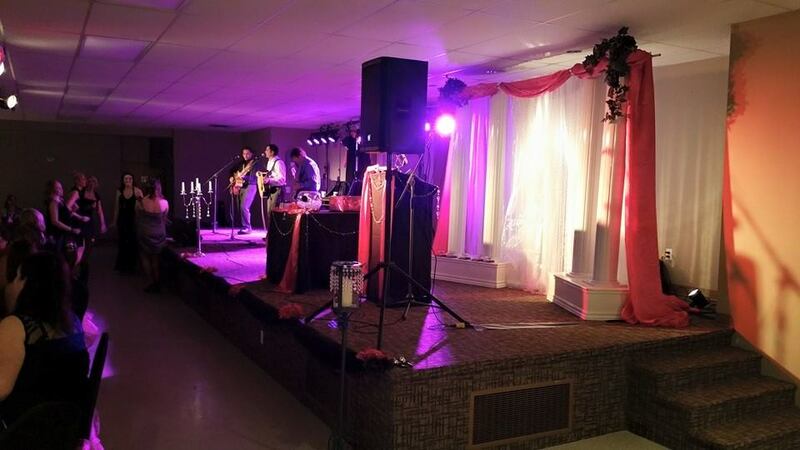 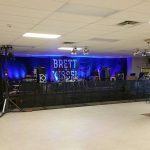 It is the perfect location for weddings, banquets, concerts and more. 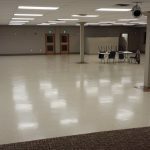 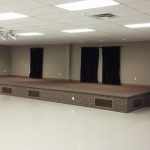 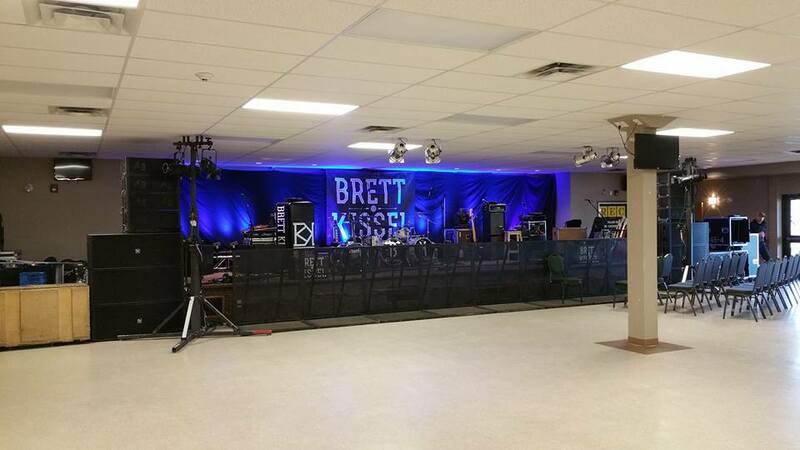 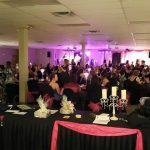 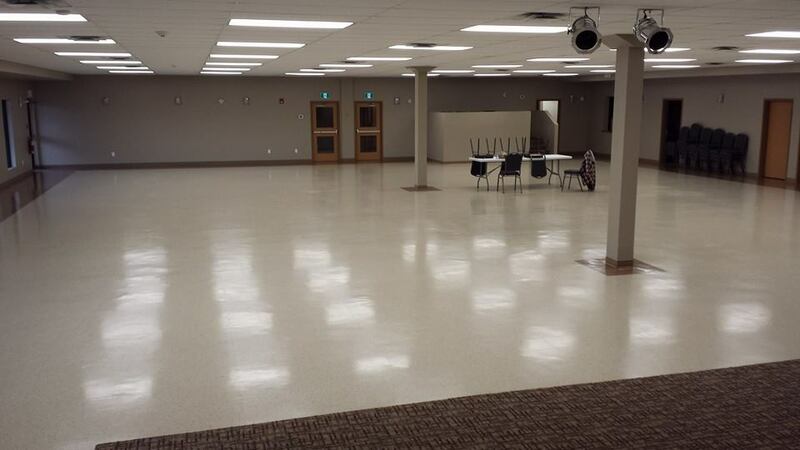 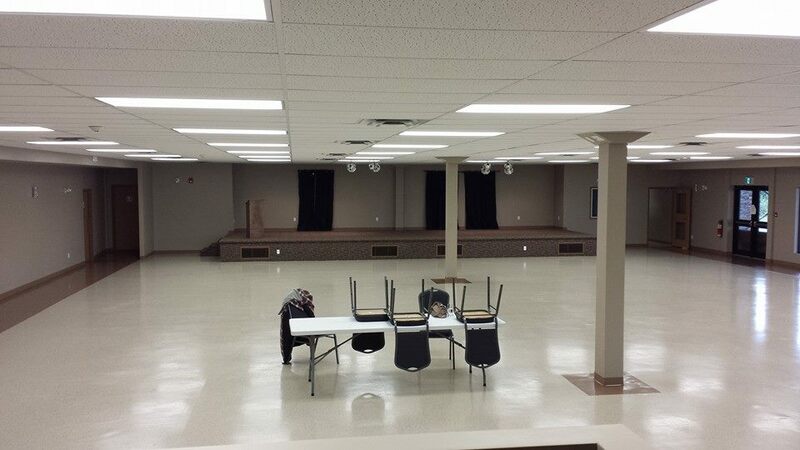 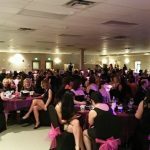 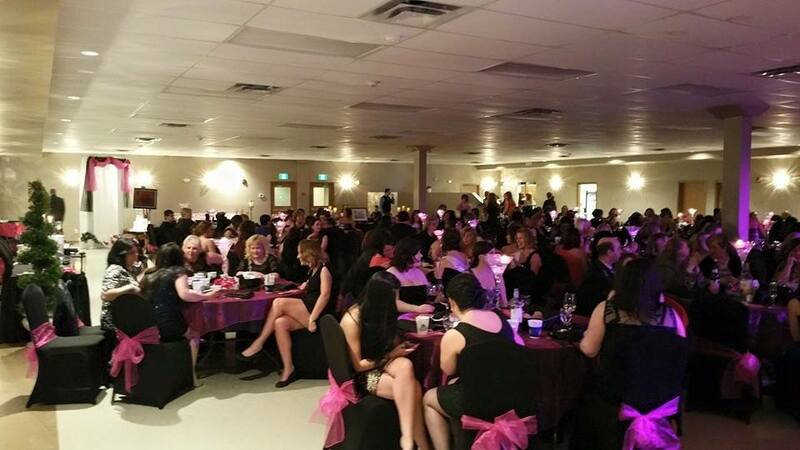 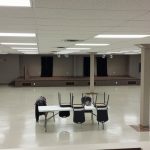 It is the largest location with a seated venue in Miramichi. 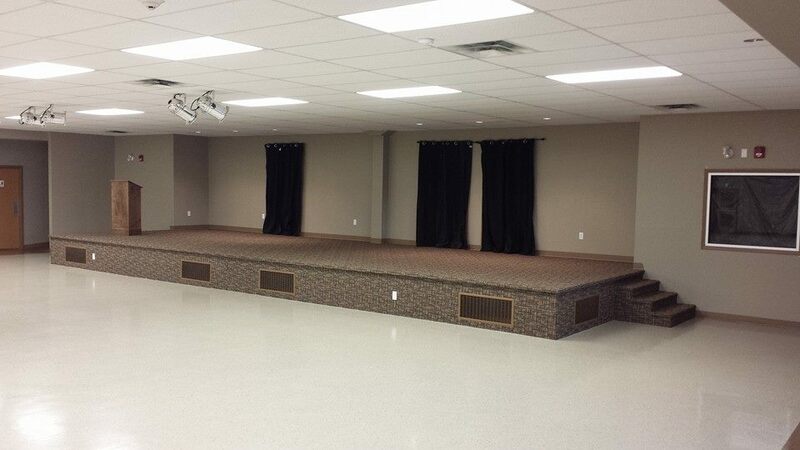 For availability and rental information, please contact us below.